Do you remember when you first heard about snail slime in skin care products? I do. It was just a couple of years ago and I was surprised by it. At that time, snails were just the itty bitty creatures I would find in my backyard after a rainy day or the tasty treat (escargot) that has been baked and slathered with herb butter that you would find at a French restaurant. So the idea of using snail slime in skin care was a bit surprising and odd at the same time. Honestly, I did not know what to think of it at the time. Initially, I wanted to try it because I was curious. However, at the same time I did not want to try it because it could be gimmicky. So I waited. 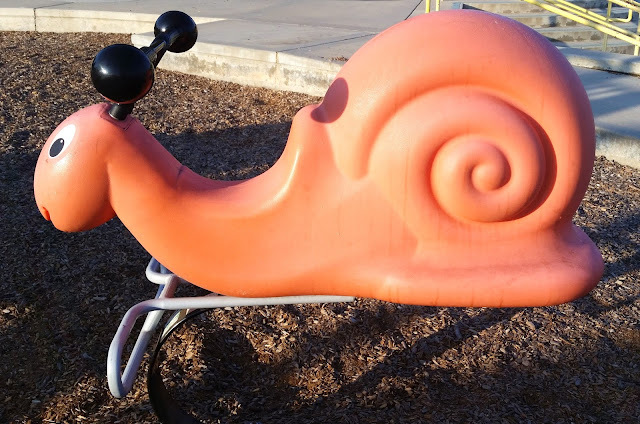 In hopes that as time goes by, there would be more and more information on snail mucin in skincare and then it can be determined whether it really works or not. Fast forward to present time, snail filtrate in skincare is really popular and can be found in both eastern and western products. By now, I have tried a couple of skin care products with snail filtrate in them and I can finally say "I have slathered 'snail slime' on my face." 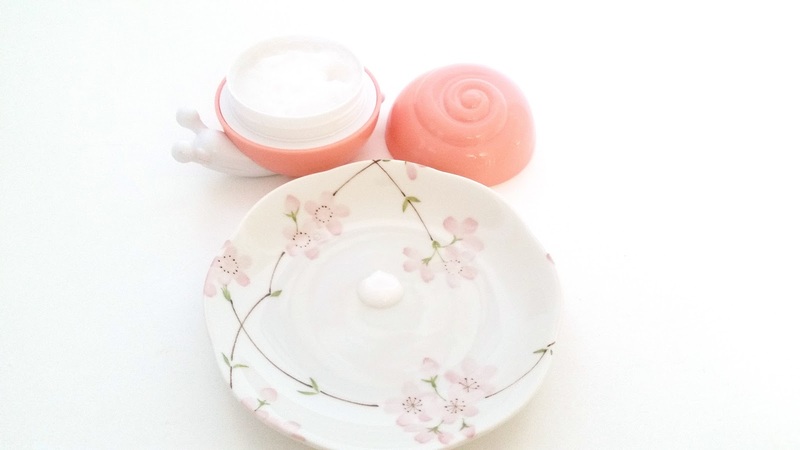 Now, I have one more snail skin care product to play with and it is the Ladykin Affinitic Snail Cream. 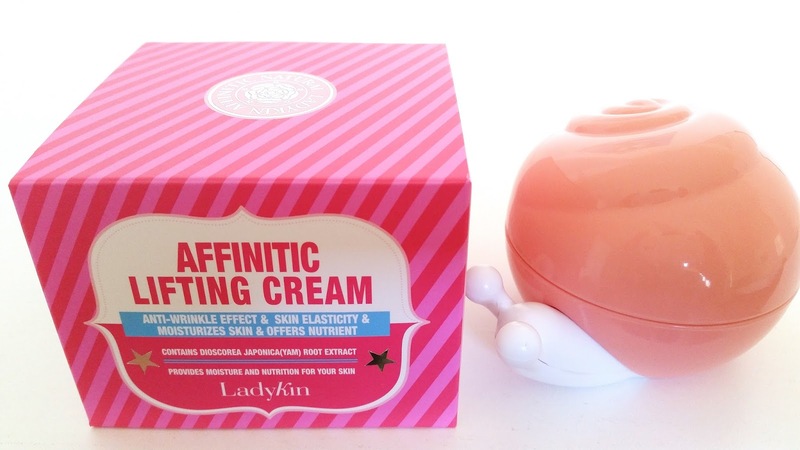 The Ladykin Affinitic Snail Cream is by far the most potent snail filtrate product I have ever tried and by that I mean it contains the most snail filtrate compared to the other snail mucin products I have tried in the past. Snail Secretion Filtrate, aka snail mucin or its technical term Helix Aspersa Muller Glycoconjugates (sounds like a magic spell huh? ), is an extract known to heal skin that has been damaged by external environmental factors, restore moisture in the skin, and provide anti-aging properties as well. It is packed full of nutrients like glycoprotein enzymes, antimicrobal, hyaluronic acid and other ingredients commonly found in skin care products that is also beneficial to the skin. Making this gooey sounding ingredient a great choice for skincare and one of the many reasons why it is so commonly used today. Speaking of snails, there is a snail toy ride at the park where we walk Momo all the time. I took a picture of it because its shell looks similar to the Ladykin Affinitic Snail Cream's container. 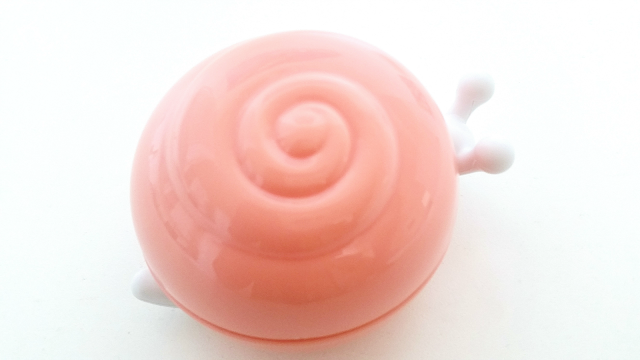 While we are on the topic of Momo, it seems like he has taken an interest in the Ladykin snail cream product too. Although I am 90% sure he is just interested in the container. Not sure if it is because the container look like that ride or some other reason but whenever I use the cream, he would run over and nudge me with his nose or try his best to reach the container. Such a naughty boy. Well, I went off on a tangent there. Let us get back to the review now. Product Description: The Ladykin Affinitic Snail Cream has 80% snail filtrate extract. Snail filtrate extract is known to heal damaged skin, provide moisture to it, and can provide great anti-aging care as well. It will leave the skin glowing and smooth. To Use: Use this as the last step of your skincare routine. Ingredients: Snail Secretion Filtrate, Water, Butylene Glycol, Cyclomethicone, Hydrogenated Polydecene, Ethyl Palmitate, Dimethicone, Cetyl Alcohol, Cyclopentasiloxane, Dimethiconol, Polyacrylamide, C13-14 Isoparaffin, Laureth-7, Butyrospermum Parkii (Shea) Butter, Panthenol, Sorbitan Sequioleate, Ipomoea Hederacea Callus Culture Extract, Lavandula Angustifolia (Lavender) Extract, Rosmarinus Officialis (Rosemary) Extract, Chamomilla Recutita (Matricaria) Flower/Leaf Extract, Mentha Piperita (Peppermint) Extract, Melaleuca Alternifolia (Tea Tree) Extract, Rose Extract, Wine Extract, Sucrose, Mineral Salts, Gluconolactone, Sodium Benzoate, Tocopheryl Acetate, Polysorbate 60, Xanthan Gum, Sclerotium Gum, 1,2-Hexanediol, Caprylyl Glycol, Illicium Verum (Anise) Fruit Extract, Adenosine, Allantoin, Fragrance. Packaging: Okay, so the outer box packaging of this cream was very confusing and I think there was a printing mistake of some sort. Or there are just 2 different packaging for the same product, although I still think there is a mistake or something. Ladykin only has 2 type of creams in their snail containers. The Affinitic Snail Cream (which is this one I am reviewing) contains snail filtrate, and the Whitening Moisturizer, which contains Yam instead of snail. So, I did not expect this cream to be missing a key ingredient from its ingredient list, the snail filtrate. I have actually used a small sample of this from my daughter in the past, so texture and feel wise, they feel the same. I am giving them the benefit of the doubt here and say that they just had a misprint. So, instead of following the information on the packaging, I decided to follow the information on Ladykin's official website instead. That aside, the snail container is really adorable. As you can see in the picture below, it comes with an inner plastic lid as well. The product did not provide a spatula, however, I have plenty of spares so it was not a big deal. Scent: Not my favorite at all. It does have a floral scent at first but it immediately changes into an odd scent like old plastic and bathroom cleanser or something. The scent is not strong but it is one of those scents that if you know you do not like it, it will hit you every time. Color: The cream has a milky opaque color. Texture: Although, it is called a cream, this product is more gel like. Helen's Thoughts: I adore the container but the cream (or gel) itself is just decent. It is lightly moisturizing and the texture and soothing properties make it a great summer moisturizer. However, I do not think it would be enough for the winter time. I have tested this product on and off for one month and I still cannot get used to the scent. At this point, I do not think I ever will, but who knows. Aside from the scent, the texture of this product feels great. It is easy to use and once it dries it does not feel sticky on the skin. Now, the real question is: did it fulfill all the skincare benefits it promised? The quick answer is, sort of. The long answer? Well, the Ladykin Affinitic Snail Cream promises to heal damaged skin, provide moisture to it, and it can provide great anti-aging care. As mentioned before, the gel/cream product does feel soothing when applied and its ingredients help to nourish the skin as well. So it can revert some damages done by environmental factors. The product's moisture benefits are decent. For those with combo to oily skin, it might be good. However, for those with drier skin types it might feel a little lacking. I have normal to dry skin and I think this works good as a summer moisturizer but I will be using something more moisturizing come fall and winter. The last benefit and one I was most excite to test out, was the product's anti-aging properties. At my age, I welcome any anti-aging care and I am always on the look out for the best. Having heard lots about this product and products with snail filtrate in general, I was looking forward to its benefits. Unfortunately, the anti-aging benefits were very minimal. After one month's on and off use, I only saw little improvements on my fine lines and almost nothing for my wrinkles. The product also claims to provide lifting and firming effects, but those are very minimal and felt temporary as well. 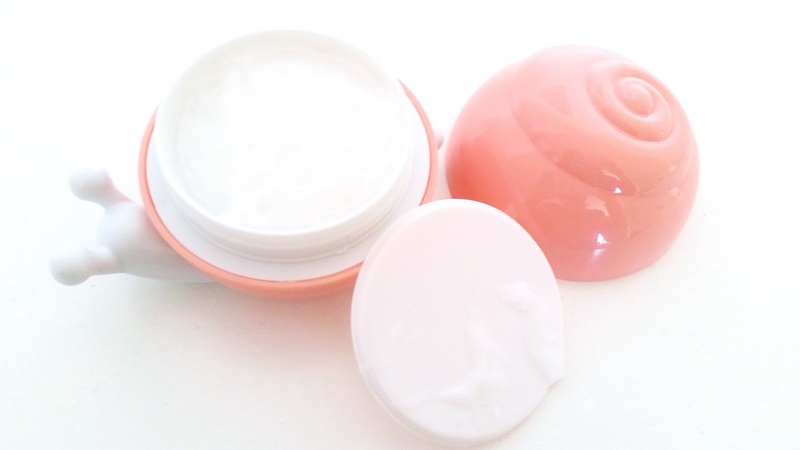 Final Thoughts: Despite its adorable container, the Ladykin Affinitic Snail Cream lacked in effect which is why it is not a favorite product of mine. While the product is soothing and offers light moisturizing effects, making it great for summer time. It lacks in its anti-aging properties and it has an odd scent. In the end it all comes down to personal preference and for me, this cream fell short of its promises. Will I purchase it in the future? Probably not. Even though I think the container is adorable and I can reuse the container after I finish the product. I just do not think it is worth it. Do I think it is worth a try? That depends if you are looking for anti-aging care or a light moisturizer for summer. If anti-aging care is what you want, than I suggest looking for another snail cream with better anti-aging benefits. If you are looking for a light summer moisturizer and fell in love with the container, than give this a shot. Alternatively, if snail cream just does not sound pleasing. You can also check out its counterpart, the Ladykin Affinitic Whitening (Yam) Cream! The yam extract works in the same manner as the snail extract, hence why it is used. Disclaimer: These products were send to me for review purposes. All opinions are honest and my own. 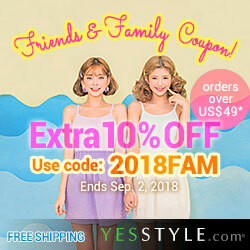 This post contains some affiliate links, for more information check out the full disclaimer.